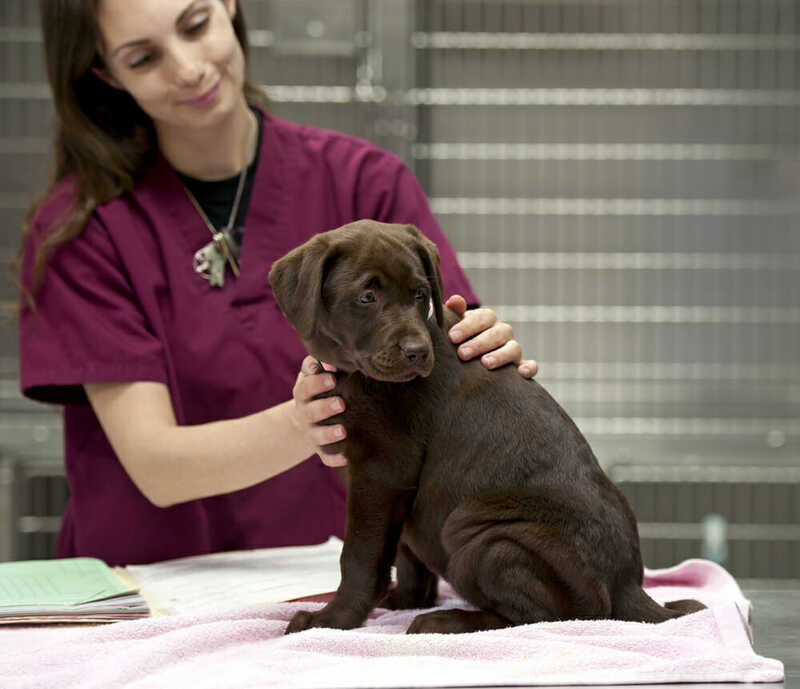 At Mountain Road Animal Hospital, we are committed to providing our clients with exceptional service. As providing this service involves the collection, use and disclosure of some personal information about our clients, protecting their personal information is one of our highest priorities. While we have always respected our clients’ privacy and safeguarded their personal information, we have strengthened our commitment to protecting personal information as a result of New Brunswick’s Personal Health Information Privacy and Access Act (PHIPAA). PHIPAA sets out the ground rules for how N.B. businesses and not-for-profit organizations may collect, use and disclose personal information. This Personal Information Protection Policy, in compliance with PHIPAA, outlines the principles and practices we will follow in protecting clients’ personal information. Our privacy commitment includes ensuring the accuracy, confidentiality, and security of our clients’ personal information and allowing our clients to request access to, and correction of, their personal information. Contact information – means information that would enable an individual to be contacted at a place of business and includes name, position name or title, business telephone number, business address, business email or business fax number. Contact information is not covered by this policy or PHIPAA. Privacy Officer – means the individual designated responsibility for ensuring that Mountain Road Animal Hospital, complies with this policy and PHIPAA. 2.4 Subject to certain exceptions (e.g., the personal information is necessary to provide the service or product, or the withdrawal of consent would frustrate the performance of a legal obligation) clients can withhold or withdraw their consent for Mountain Road Animal Hospital, to use their personal information in certain ways. A client’s decision to withhold or withdraw their consent to certain uses of personal information may restrict our ability to provide a particular service or product. If so, we will explain the situation to assist the client in making the decision. 8.1 The Privacy Officer or Practice Manager is responsible for ensuring Mountain Road Animal Hospital, compliance with this policy and the Personal Information Protection Act. 8.2 Clients should direct any complaints, concerns or questions regarding Mountain Road Animal Hospital, compliance in writing to the Privacy Officer. If the Privacy Officer is unable to resolve the concern, the client may also write to the Information and Privacy Commissioner of New Brunswick.